Summer is in full swing around Ottawa and throughout the Capital Region. And while we all enjoy our summer activities, it’s important to remember that some of the things that people love most can be incredibly loud. Between Canada Day, the Civic Holiday and Victoria Day, us Canadians like to take advantage of basically any excuse we can to shoot off fireworks. While they provide a visual treat for our eyes, unfortunately for our ears, they can be extremely loud at close range (in the region of 150 dB or more.) At big public events like Canada Day on Parliament Hill, the noise produced by fireworks isn’t quite as concerning to the average spectator, as they’re generally set far back from the action – so the sound loses intensity as it travels. However, if you’re putting on a show in your neighbourhood or at the cottage, use caution, especially with children around. 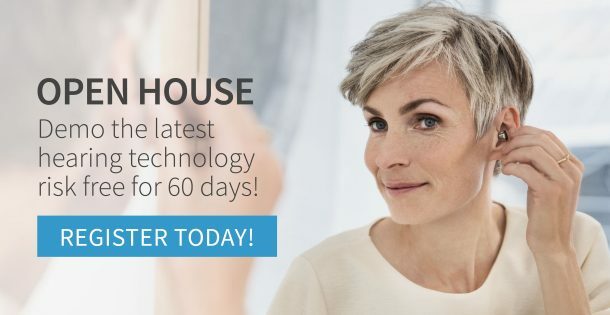 You’re usually a lot closer to the explosion, and exposure to sounds at that volume can cause short-term or long-term damage. Many people in the capital region will be venturing to a show this summer, such as Bluesfest, or elsewhere. 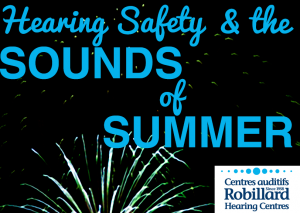 But even if you’re at an outdoor show, the output levels of the speakers can be dangerously loud at close distances, and potentially damaging to your ears. To keep your hearing protected, stand further back from the stage, or ideally, bring some ear plugs with you to the event. While on the subject of music: on a sunny summer day, it’s tempting for some people to roll down the windows and turn up their car stereo. But not only is that a bad decision from a safety perspective, some car sound systems are loud enough to cause damage, given prolonged exposure. Many people will be looking forward to getting some construction projects done around the house or at the cabin this summer. Just remember that some of the common tools of the trade, like power saws, produce very loud volumes at close range — enough to cause pain in the ears. Health Canada states that power tools can reach up to 113 dB, which given sustained exposure, can be damaging. Wear ear protection when using these sorts of tools. Boat engines, particularly of the outboard variety, can also be quite loud at close range. This can be especially troubling with children on board – some large outboard motors can reach noise levels in the 120 dB range. Take care to limit your prolonged exposure to loud boat engines. If you’re not sure how loud is too loud, here’s a good benchmark: if you are within a metre of the person you are speaking with and have to shout to be heard, then the environment is too loud. Use caution in those environments, or if possible, remove yourself from the situation. 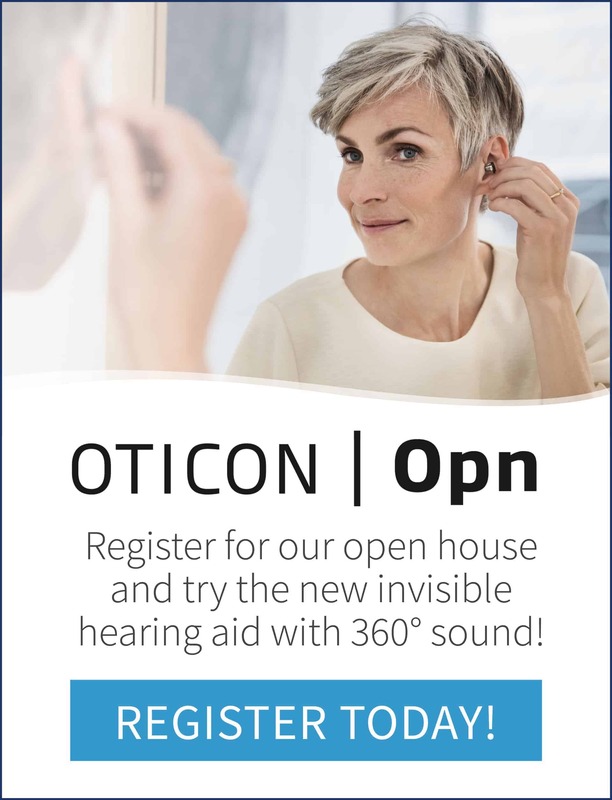 Should you feel ringing or any sort of pain in your ears after after any of these activities, do not hesitate to contact your local hearing centre to discuss. 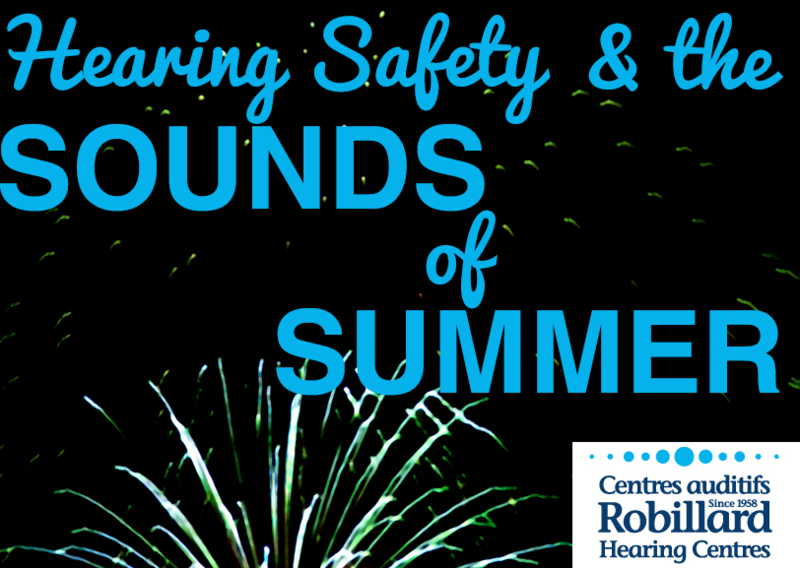 Have fun this summer, and protect your hearing along the way!